Being the closest beachside suburb to the heart of Perth’s CBD, City Beach offers the best of both worlds, with central convenience and an enviable coastal lifestyle. Encompassing 4.5km of glorious beachfront, there is also an astonishing number of meandering parklands and green open spaces which connect throughout the suburb. 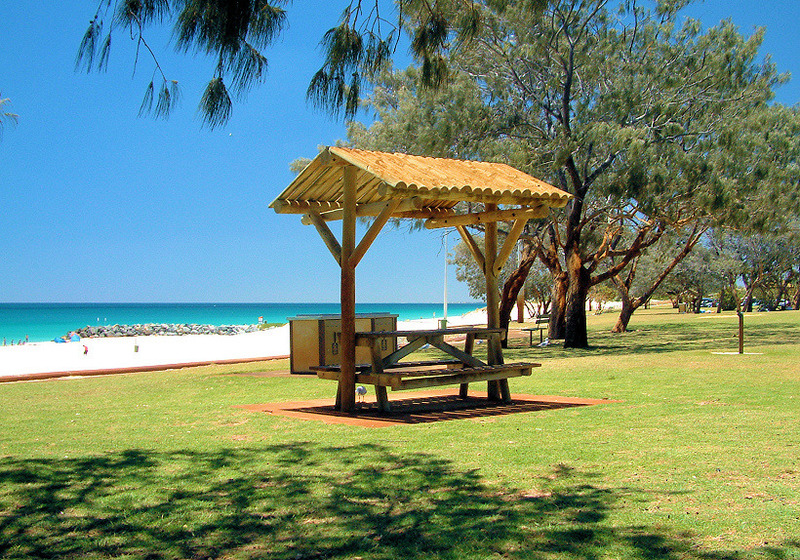 City Beach provides many appealing ways to spend your leisure time. With two surf life-saving clubs, as well as beachfront cafes and restaurants, the call of the Indian Ocean will be hard to resist. The beach is not the only attraction though - the Quarry Amphitheatre is the stage for many top performances, there are Movies in the Park, or you could be a star yourself and run in the annual City to Surf, with the finish line practically in your backyard. If you can afford it, City Beach is a stunning destination characterised by the surf and the natural surrounds, along with many new homes and modern renovations. Central to Perth’s most exclusive private schools, the suburb also has three highly regarded primary schools within its boundaries. Surrounding Suburbs: Churchlands, Herdsman, Floreat, Jolimont, Subiaco, West Leederville, Glendalough.